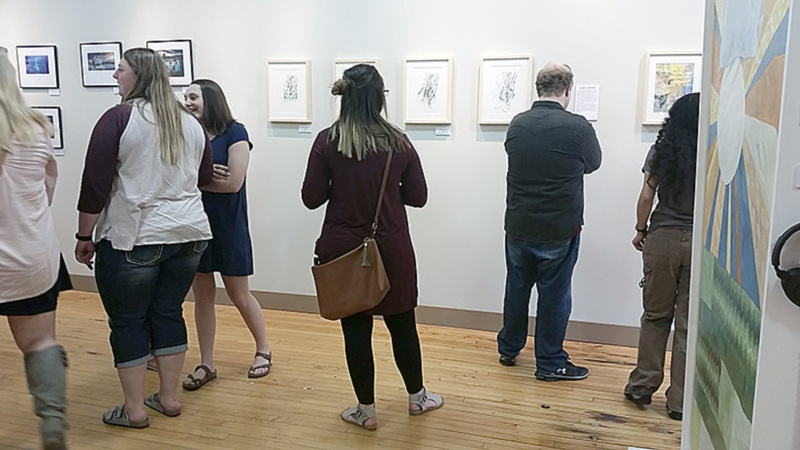 For the fourth year, the Black Hills State University (BHSU) Senior Art Exhibit will take place at The Matthews Art Gallery. 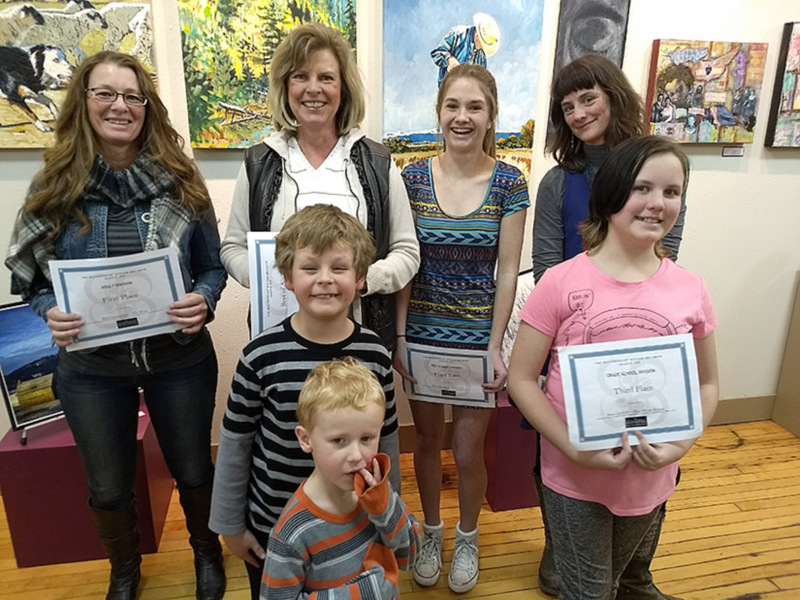 The Matthews Opera House & Art Center has announced the following award recipients for the 39th Winter Art Show. 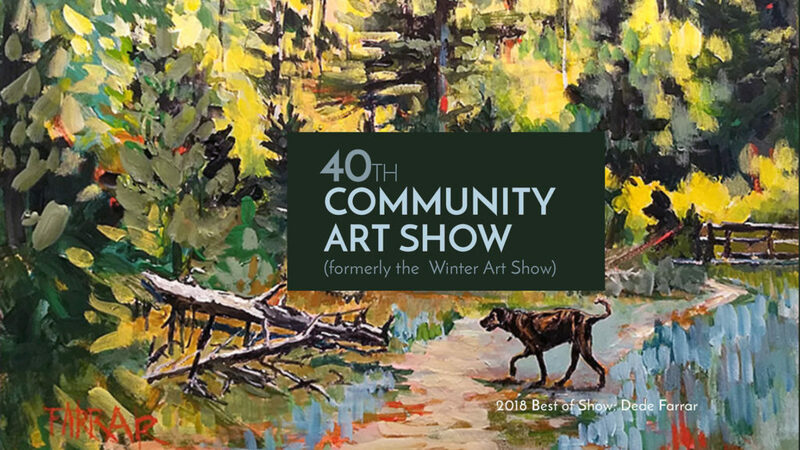 Best of Show was awarded to Dede Farrar of Rapid City for her acrylic painting titled, “Deerfield Trail in Autumn.” Awards were given during the artist reception on Thursday, Jan. 18. Visitors to the show are encouraged to vote for their favorite art pieces. At the end of the show, the People’s Choice award will be announced on Jan. 25, 2018. 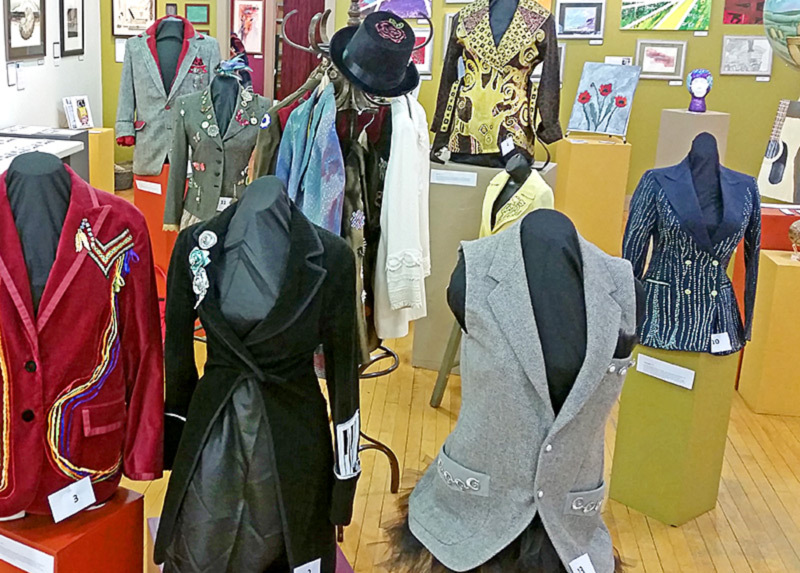 The show continues for public viewing through Jan. 25 during gallery business hours, 10 a.m.-5:00 p.m., Tuesday-Saturday. UPDATE: Jerry Ainsworth of Spearfish is our People’s Choice award winner. Scroll down for photo. 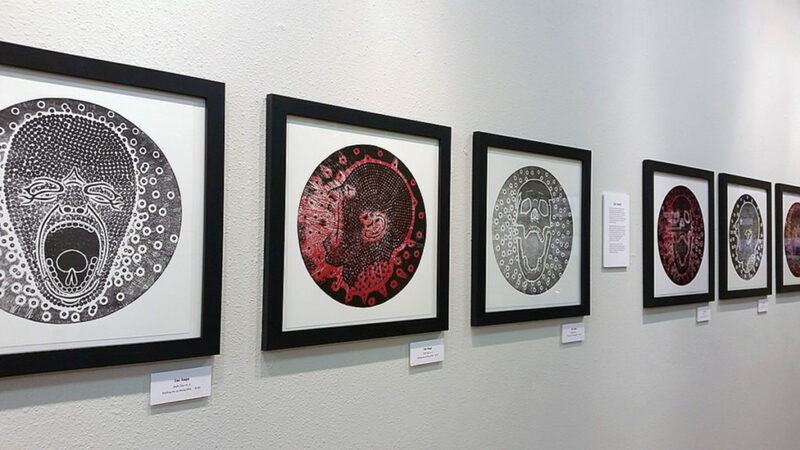 For the third year, the Black Hills State University (BHSU) Senior Art Exhibit will take place at The Matthews Art Gallery. Be sure to scroll down to see some of the student work that will be on display.